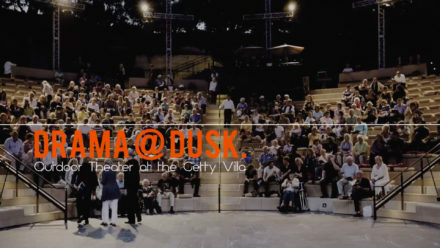 Summer is here, and the whole family can enjoy a full schedule of family-focused activities from June to September at the Getty Center and the Getty Villa. There is plenty to see and do for all ages, including concerts, tours, and hands-on workshops. Admission to both sites and to all activities is free! 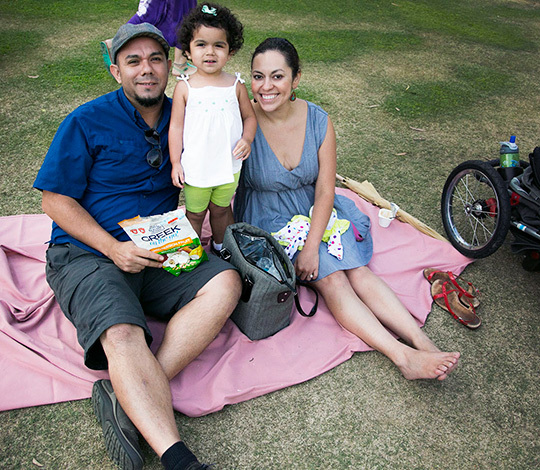 Here’s a rundown of summer family offerings at the Getty Center and Getty Villa. All events are drop-in, no tickets required, unless otherwise noted. June 19, 26, July 8, 22, 14, 28, and August 5, 11, 11:00 a.m.-2:00 p.m.
Drop in to play games that sharpen your art-looking skills. Fun for children and adults alike. Wednesdays through Fridays in July and August, 11:30 a.m.
Get up close and personal with a single work of art at this half-hour, hands-on gallery experience. Sundays in July and August, 11:30 a.m. and 1:00 p.m. Slow day? Jazz it up by exploring a work of art in the galleries with an educator, then create your own masterpiece inspired by what you see. July 4, 18 and August 1, 15, 29, 11:45 a.m.
Travel back to the age of mythical monsters and heroes in this program that combines a tour in the galleries with hands-on activities involving teamwork. 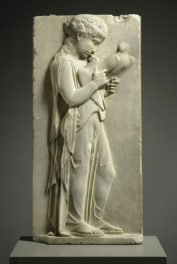 Explore works of art while learning about ancient gods, animals, or daily life. July 9, 10, 11, 12 and August 9, 10, 11:00 a.m.-3:00 p.m. Since ancient times, plants have been used to add seasoning to food, create scents and perfumes, and treat illnesses. Drop in at this hands-on workshop with artist Becca Lofchie to create your own herbal mixture from ingredients also found in the Villa gardens. July 11, 25, 11:00 a.m. Learn how nature was a source of inspiration for ancient Roman artists and use papyrus paper to create nature-inspired drawings. 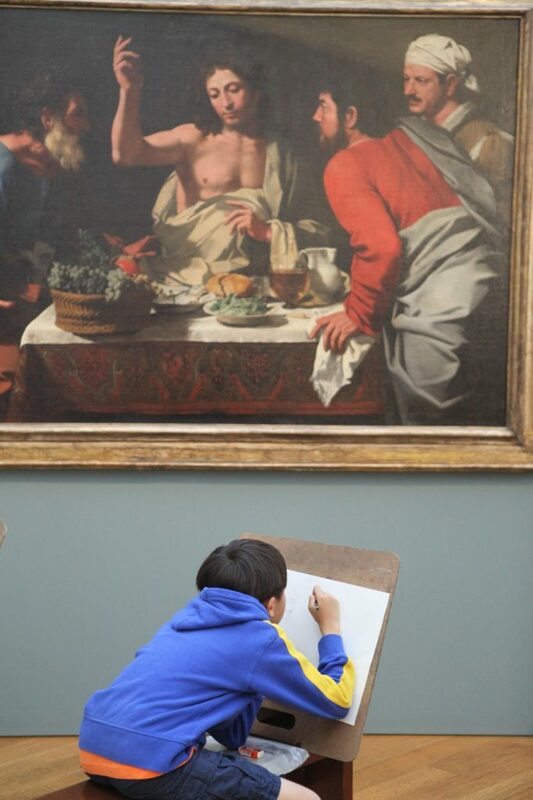 Join a gallery educator to practice sketching exercises. July 31, August 1, 14 and 15, 11:00 a.m.-3:00 p.m. Enter into the mind of Dutch still-life master Jan van Huysum as you create your own representation of a flower, bug, or fruit to contribute to our giant collective still life. August 8 and 22, 11:00 a.m. Learn how to draw lions and horses, popular subjects in the ancient world symbolizing wealth, prestige, and bravery. In August, the Getty Center’s Central Garden fills with music for Garden Concerts for Kids, a free outdoor music series for families featuring some of the best children’s musical artists from across the nation. August 1 and 2, 4:00 p.m. 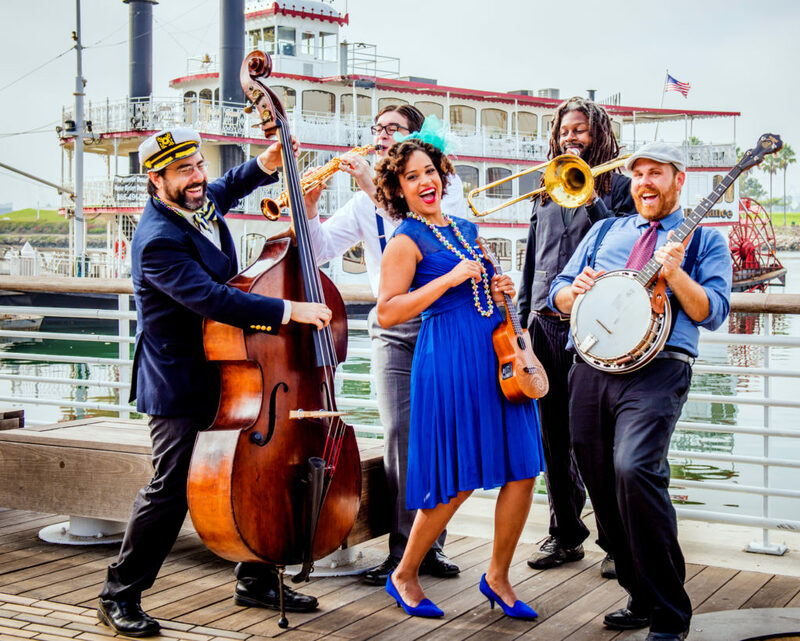 This band enchants children and grown-ups across the country with joyful, original music inspired by traditional New Orleans jazz culture. August 8 and 9, 4:00 p.m.
Lisa Loeb has long been inspiring kids with creative sing-along fun. Appearing for a special solo performance, Loeb promises to delight the whole family with her unconventional and whimsical spirit. August 15 and 16, 4:00 p.m. The Not Its! create nonstop powerhouse songs that celebrate individuality, confidence, and the joys of being a kid. Don’t miss the Family Room at the Getty Center for drop-in, hands-on activities highlighting objects in the Getty Museum’s collection, and the Family Forum at the Getty Villa, where you can sketch your own Greek vase and engage in creative shadow play. 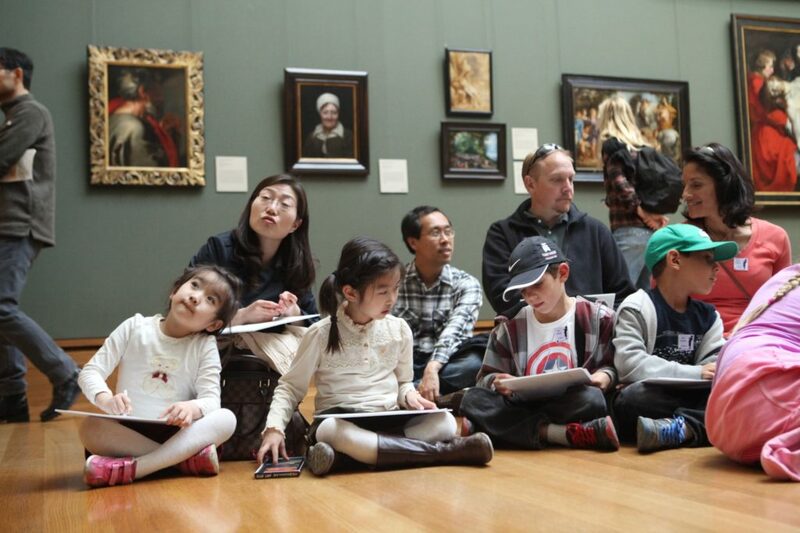 At both the Center and the Villa, enjoy a free GettyGuide® family audio tour on iPod Touches and explore the galleries like a sleuth with Art Detective Cards. 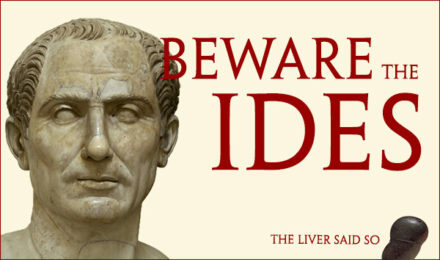 Admission to the Getty Center and Getty Villa is always free; parking is $15 ($10 after 5pm). Advance, timed tickets are required for the Getty Villa. 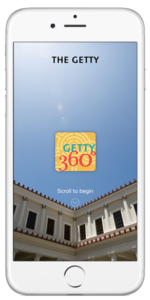 To scan the Getty’s full schedule and keep up to date with family-focused activities all summer long, download the new Getty360 app or visit Getty.edu/360.